Do Nice Apes Finish Last? It’s Complicated. 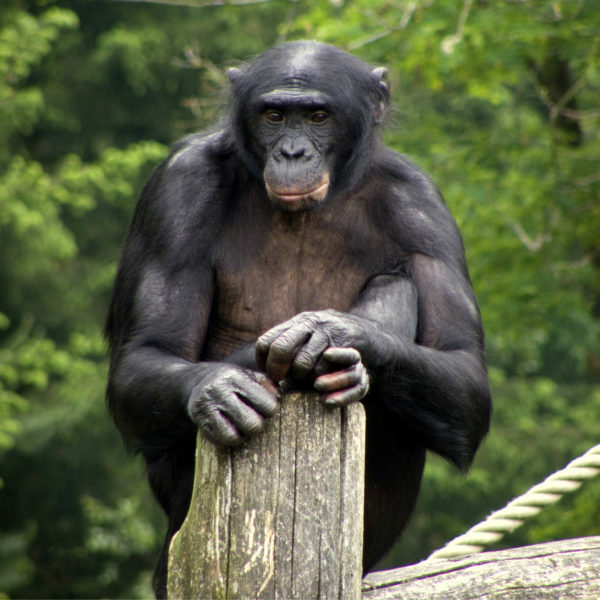 Despite their natural cooperativity, adult bonobos appeared to favor both humans and cartoon characters that are unhelpful.